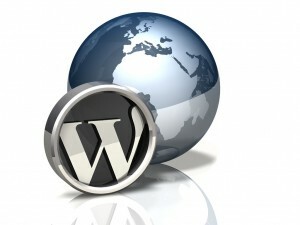 WordPress is a tool for creating attractive, professional websites quickly and inexpensively. It enables me to develop your site quickly and simply and then provides the tools for you to easily maintain and update it once launched. Best of all, WordPress is free (you only pay for my development time). For more information on and / or to discuss your website, call me on 07557 955212 or send me an email.